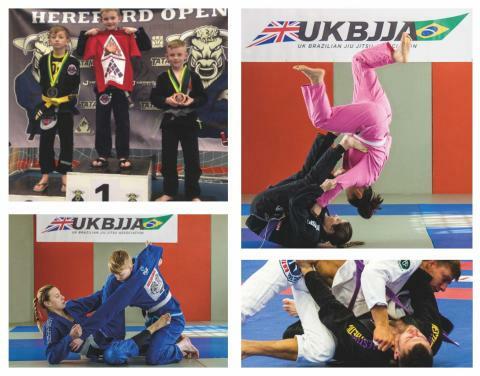 The UK Brazilian Jiu Jitsu Association (UKBJJA) was set up to safeguard the future of BJJ through good governance and putting the sport on a professional footing. Now in its fourth year, the UKBJJA is rapidly growing and moving towards formal Sport England recognition. Sponsorship packages will include activations in the UK and internationally, through social media and live events. Although relatively new to the UK, BJJ is one of the fastest growing participant sports in the country (and worldwide). From just a handful of participants a decade and a half ago, there are now an estimated 30,000+ participants training in 300+ clubs nationwide. BJJ is a martial art and sport that focuses on ground grappling. It originally came to prominence thanks to the success of Royce Gracie in the early Ultimate Fighting Championships© (UFC©) and is still a component part of mixed martial arts (MMA) and UFC fighters like champion Conor McGregor. It is also an amazing, dynamic sport in its own right – suitable for men and women and boys and girls of all ages. The largest competitions in the UK, like the upcoming British BJJ Open (12-14 May 2017) attract over 1300 competitors each year. 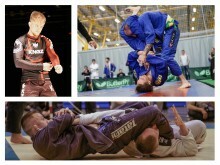 Head of Sponsorship and Marketing Francis Lambert said: “Now is a great time to be involved with BJJ. Each year the number of practitioners is increasing dramatically. We are launching a number of rights packages which include ‘Team UK’ sponsorship, our University League, Jiu Jitsu Women and our Kids League. As well as providing a highly effective form of self defence, BJJ offers a wealth of benefits, notably improved fitness and health. It is not just a craze; it is a martial art and a lifestyle with a deep history. It’s truly a very positive addition to one’s life, and this alone will ensure the continued growth in numbers as the sport becomes well known throughout the UK. Full details of the new sponsorship packages will be released on 11 May. 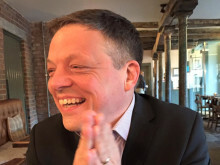 Companies and brands who wish to become involved with this exciting sport and gain exposure on the UK stage and in a global community unlike any other sport should contact UKBJJA Head of Sponsorship & Marketing, Francis Lambert (francis.lambert@ukbjja.org).